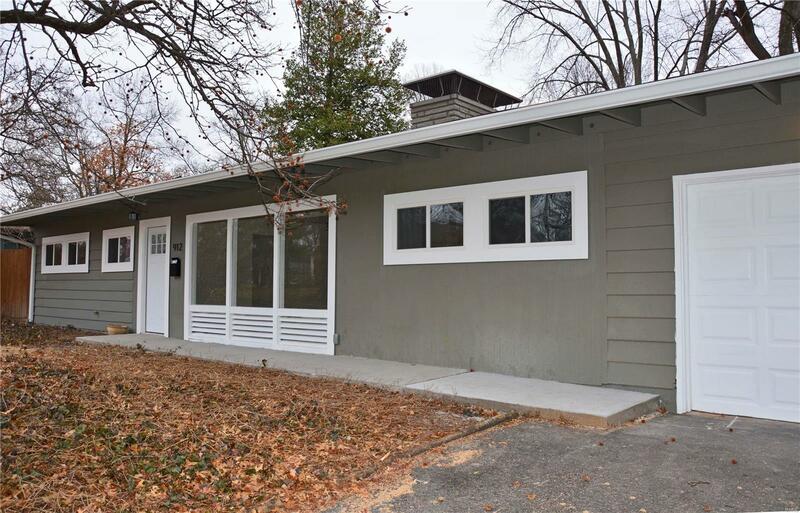 Fully renovated 3 bed, 1 bath home in Webster Schools. Just about everything has been updated for you. Brand new kitchen, bathroom, flooring, windows etc. The kitchen has granite counter tops, stainless steel appliances and opens up to the dining area and living room. Living room is spacious and comes with a wood burning fireplace, new flooring and plenty of natural light. 3 bedrooms and an updated bathroom just down the hall from all the action. Great patio located just off the dining area and kitchen, perfect for entertaining.